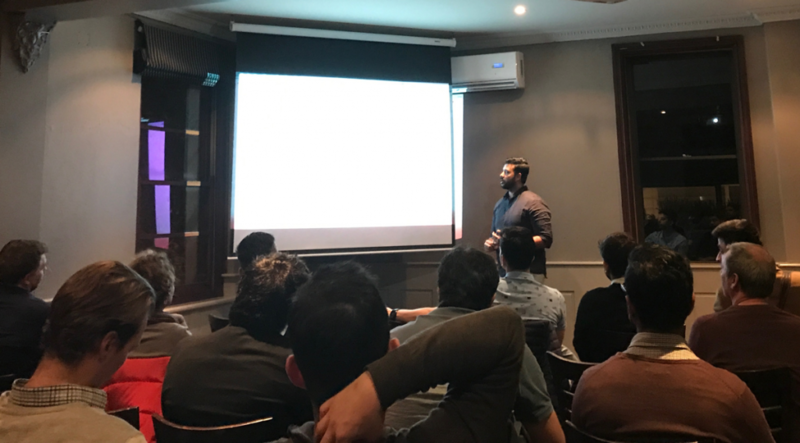 Last night, as part of the Melbourne SEO Meetup – we ran a quick “site clinic”, where a few of us take a look at someones site and offer some constructive criticism on how they can improve their marketing results. When we started crawling the site that was put forward to us, I noticed it was an ecommerce site running on the Shopify platform. Luckily one of regular members – Peter Macinkovic – has spent a lot of time working with Shopify, so we took the opportunity to have him take the floor and offer some of his general Shopify SEO tips. It’s likely if you’ve ever looked for any information on Shopify SEO and their limitations, you’ve already come across Peter’s top answer to a question on Quora titled “Why is Shopify bad for SEO?“. As a side note, I’m an open source kind of person, but I also give credit where it’s due. Over the last few years, I personally spend more time working with WooCommerce, but I also have several clients that use Shopify (as well as Bigcommerce, Magento etc.). These are all excellent ecommerce tools, people are doing great work using them all. It’s all too easy to get hung up on what the best tool is, they all have their pros and cons. The answer to the question goes into detail about some of the limitations with Shopify, with some great explanations and work arounds. I’d highly recommend reading his post. If you haven’t read it, you can find it here. I’ll update this page with more Shopify tips that arise from the discussion post-Meetup.